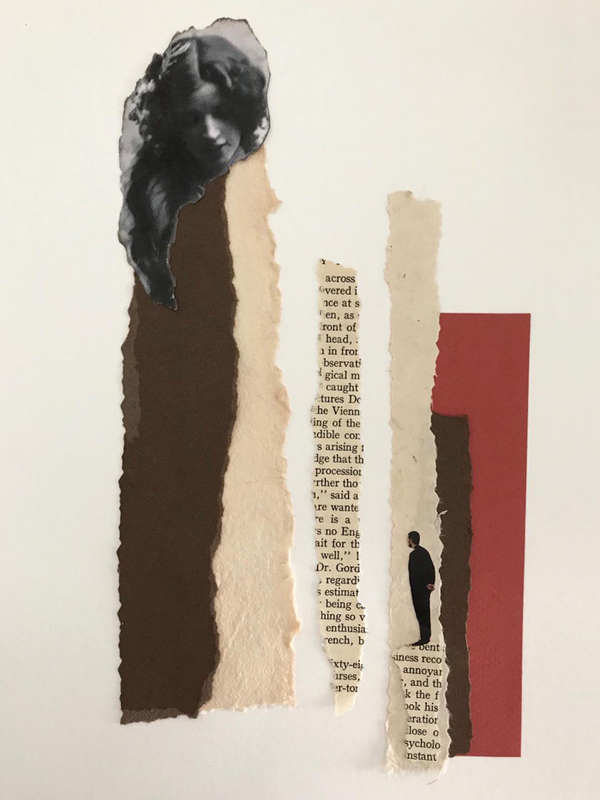 My work is expressed in particular through analogue collages, integrating them with mixed media techniques. My collages always have a precise meaning. Often autobiographical, they are aimed at that part of society that is marginalized, invisible and fragile. Among the topics discussed, the main ones are: Memory, Injustice, Freedom, Society, Change, and, especially, the Woman committed to pursuing the recognition of her own value against multiple difficulties and prejudices. 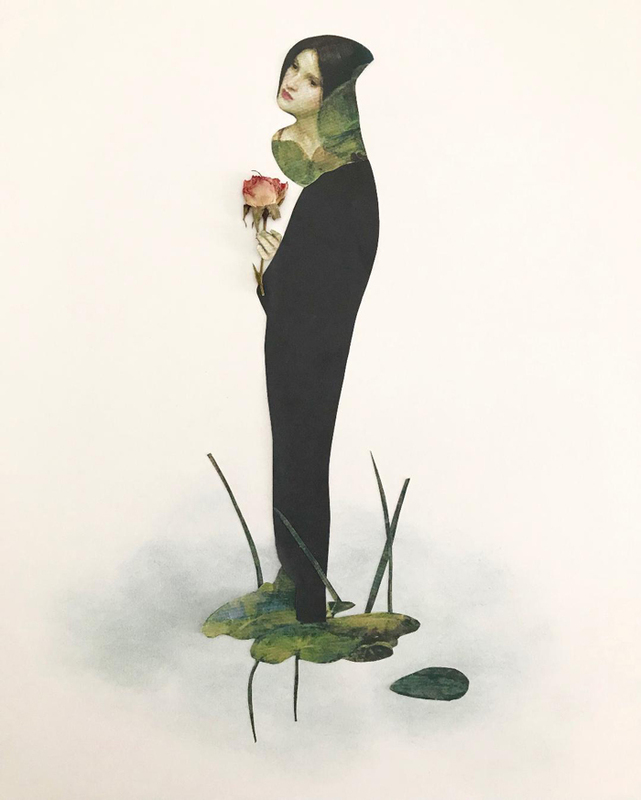 Roberta Guarna was born in Florence. Daughter of art, her father worked in the field of Haute Couture as a Costume Designer, Stylist and Model Artist. Her mother, in her free time, loved to paint and make rural landscapes on canvas. Since childhood, Roberta has studied and has been educated in the best women’s educational institutes in Florence. One of these was Villa La Quiete of the Montalve, an ancient building of the De’ Medici family. She was educated with the utmost rigour in the arts and in the other disciplines to which she has always devoted herself with passion and dedication. Later, she held important positions for more than 20 years at the University. The path of her life was however painful and difficult and in these circumstances she always found comfort in Faith and Art in every form of expression. 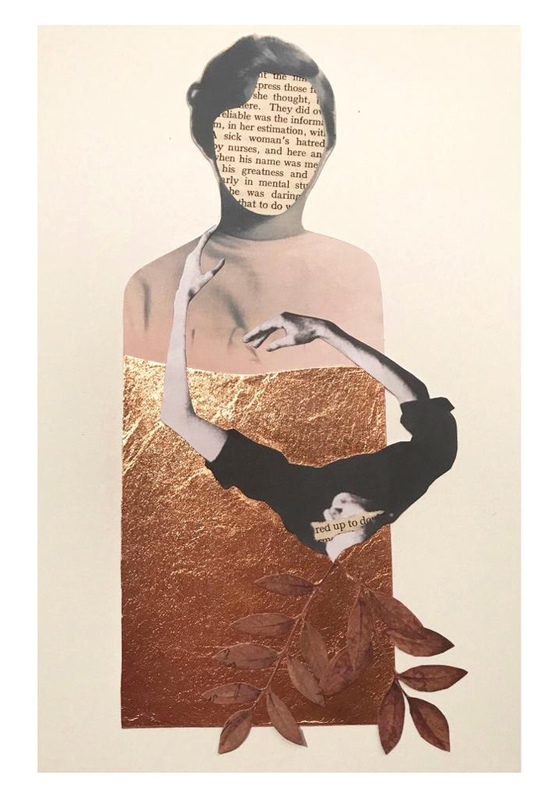 Over the years, she has attended numerous artistic and creative laboratories in order to learn the most varied techniques until discovering the “Art and Identity” laboratory conducted and curated by international artist Agnese Purgatorio, from whom she learned the technique of artistic collage. 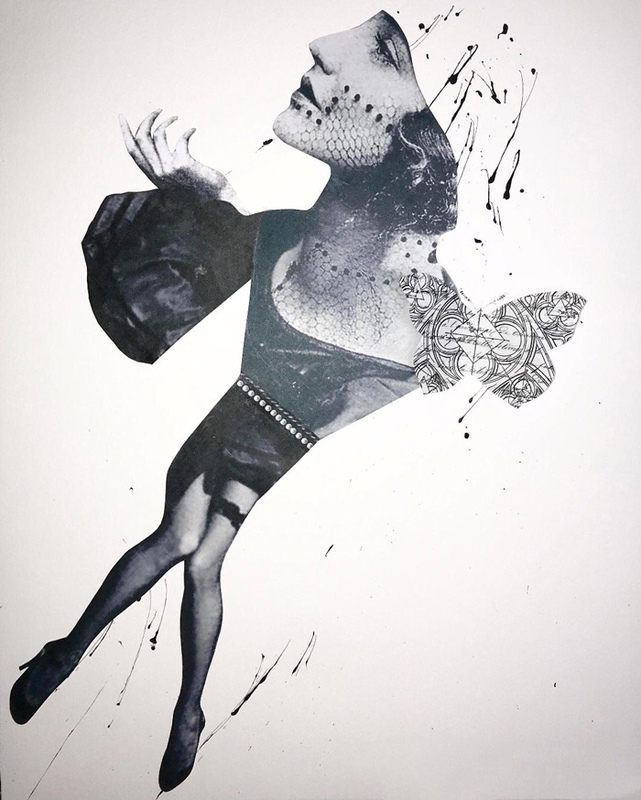 Guarna expresses herself in particular through analogue collages, integrating them with the most varied artistic techniques. She lives in Italy.